Call for customized prices based on your specific circumstances. 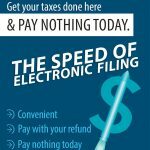 * NEW 1040 form including any one State Tax Return (additional States $105 per). * Includes everything on the basic plus, mortgage interest, real estate taxes, charitable donations, gambling losses, and medical deductions child care expenses, and more ..
* Includes all the above plus: Schedule C – Self Employed business income and expenses or Schedule E – Rental Property income and expenses. * Multiple Rental Properties or both Self Employed Income and Rental Property together. 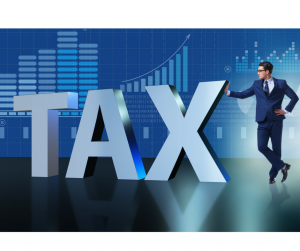 Schedule D – Capital Gains and Losses start at an additional $95.00 and scale depending on the complexities and time involved. Fees for Earned Income Tax Credit calculations are an additional $95.00. Fees are based on returns meeting these criteria and may scale depending added complexity and additional time needed. 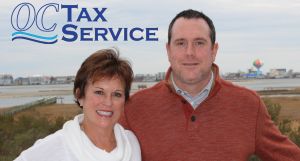 Please call today for a free consultation and, personalized price quote, with one of our Tax Professionals. Direct Deposit – refunds directly deposited to your bank account. File Storage – secure year around digital storage of your tax documentation. PDF copy of your tax return and documents on a jump-drive that is password protected for safe storage of sensitive information. Expert advice from qualified and experienced Enrolled Agents and Tax Professionals. Loans offered in amounts of $500, $800, or $1,200. Get Your Taxes Done Here and Pay Nothing Today. Have our fee taken directly from your refund while having your refund direct deposited to your bank account. 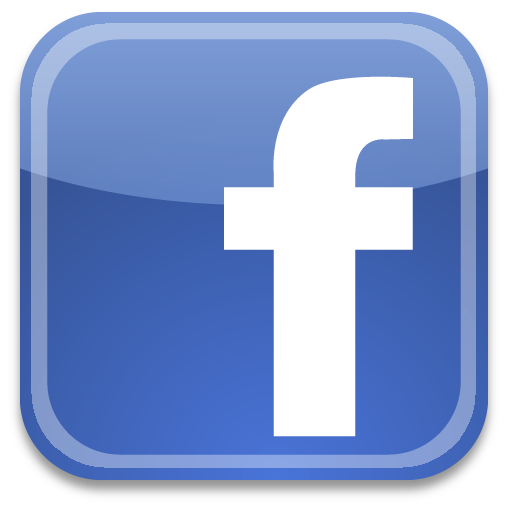 Receive $25 for every referral! Recommend OC Tax to friends or a family member and for each new person who comes to OC Tax we’ll credit you $25 on your invoice. 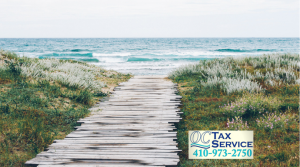 Ocean City Tax Service offers many ways to have your refund delivered to you as fast as possible.